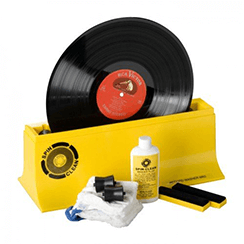 If your partner is a vinyl lover – and who isn’t these days – then buying them a gift to complement their vinyl collection is a great idea. The Art Vinyl Play and Display Flip Frame let you easily display your favourite vinyl records on the wall, to create a unique piece of artwork that is always to your taste. Or if your partner never seems to have anywhere to store their records, then the Glorious Storage Boxes are perfect. Available in a range of sizes, these storage boxes take organising to the next level, so you’ll never misplace the records you love. Now may be the perfect opportunity to buy your partner that record player they’ve always been after. 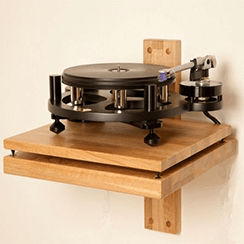 The Rega Planar 1 is Rega’s entry-level turntable hand-built in Britain and is a remarkable plug-and-play turntable, with very little setup time. 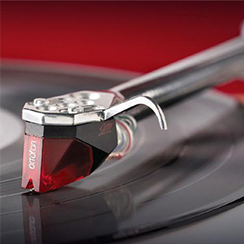 The Rega Planar 1 Plus adds in a built-in phono stage, so you can connect it to virtually any amplifier. Get playing those vinyl straight away and enjoy a romantic musical evening! 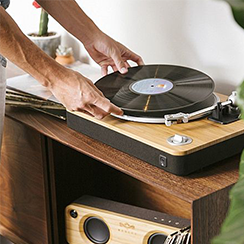 Already got the turntable? Why not grab some amazing albums to play for your Valentine’s date? 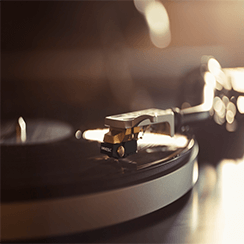 Browse our huge selection of vinyl and you’re bound to find one (or two) your partner will love. If you feel that maybe you and your partner have neglected that New Year’s exercise regime up till now, then get some Earphones and get running! 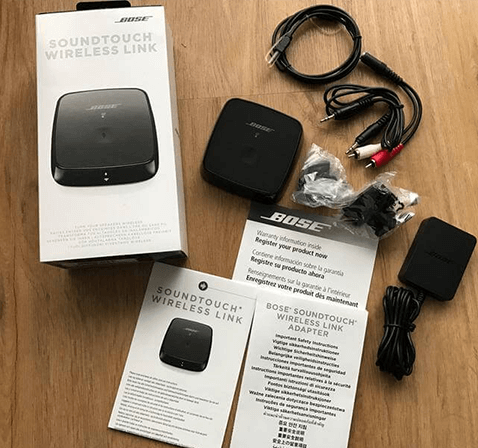 The Bose Sound sport Free Wireless Headphones offer a completely wire-free connection with Bluetooth technology, ergonomic design and water resistance. Now there’s no excuse for them to put off that new routine, with a little musical motivation to help. 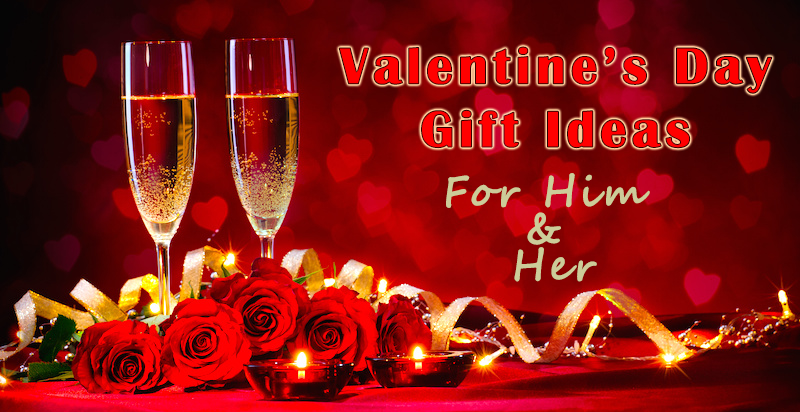 Treat your partner this Valentine’s to a fantastic pair of headphones they’ll treasure forever. 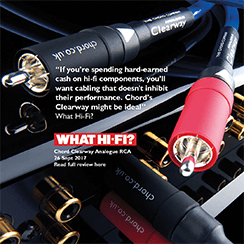 With audio components slipping lower and lower on the list of computer and phone manufacturers’ list of priorities, now more than ever is the time to invest in headphones. 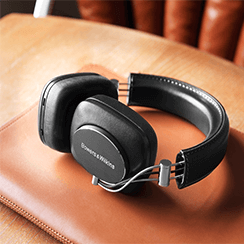 Make sure your loved one can enjoy their favourite music or videos to the max with a pair of the Bose QuietComfort 35 II Noise Cancelling Headphones, with both wireless Bluetooth connectivity and noise-cancelling technology – for a little peace and quiet from time to time. 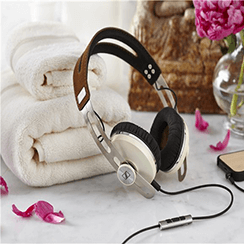 Maybe your Valentine already has their perfect pair of headphones – then this little gadget will make them sound even better! The Cyrus Soundkey is a micro-sized DAC and headphone amp, bringing back all the detail that your partner’s fancy new phone might have overlooked. The Soundkey can turn your mobile into hi-fi quality, meaning you won’t miss the best of the music you love. One of these handy little devices could be something your partner has already been looking at, just waiting for the summer BBQ season to begin. Stream music directly from your phone to any of these battery-powered, hugely portable devices and play music anywhere you want. The Dali Katch is a great, stylish option, boasting up to 24 hours of battery life, and two high-quality drivers for amazing sound. 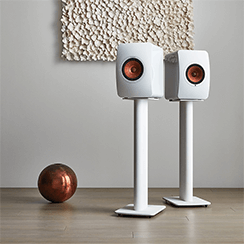 The KEF Muo is equally as stylish, with a Uni-Q driver and bass radiator for stunning, room-filling sound, guaranteed to be the centre of any party, also available with a protective leather case. 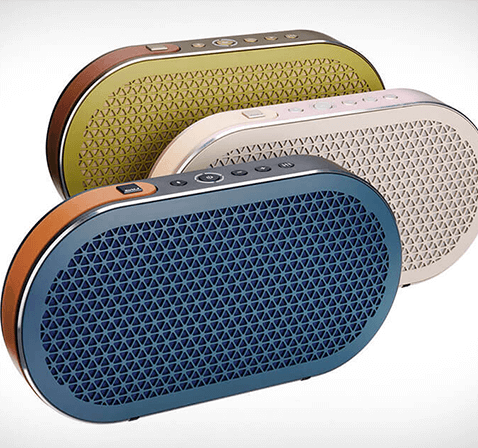 Both Bluetooth speakers come in a range of vibrant colours for all tastes. A vintage styled radio might be the perfect gift for your music-mad valentine. 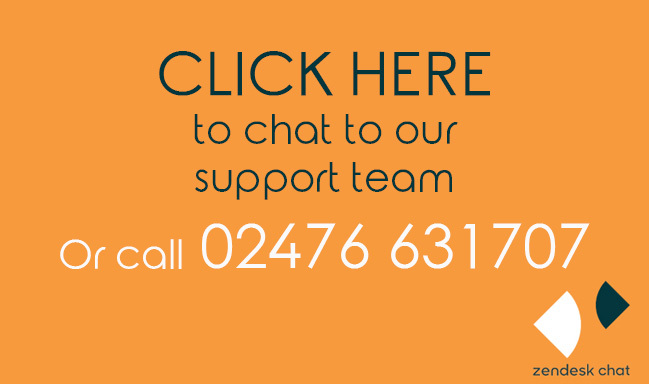 The Roberts iStream 3 combines retro design with fully modern features, including DAB radio, built-in music streaming for Spotify, TIADL and Amazon Music, a Wi-Fi connection, and even Amazon Alexa voice assistant for hands-free control. 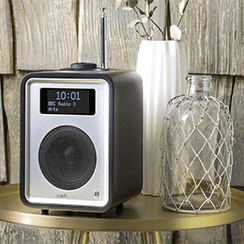 This is the perfect radio for music lovers, offering countless ways to enjoy your music with your loved one. Has your partner ever dreamed about having the whole house filled with the music they love? Now you can make their dream come true with multi-room speakers. Stream music directly to wirelessly connected speakers all around the house, for never-ending music. 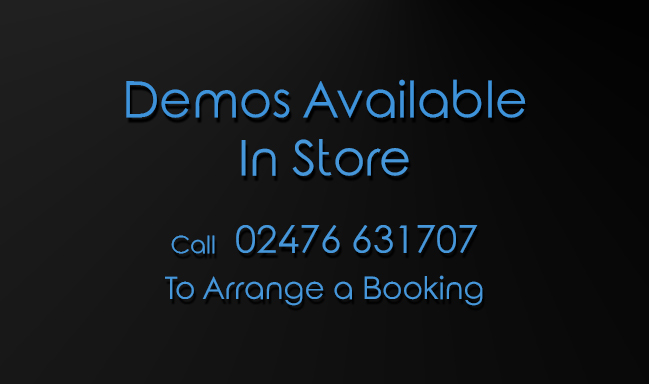 The Denon HEOS speakers use your home network to play music simultaneously, all through a simple app. 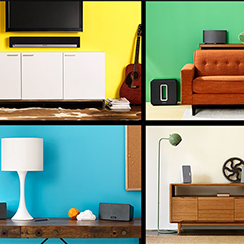 With four different sizes, there’s a perfect speaker for every room, with the HEOS 1, 3, 5 and 7. Have you been waiting until Valentine’s Day to watch that great new movie with your date? Then make that experience even better with a cinematic soundbar. 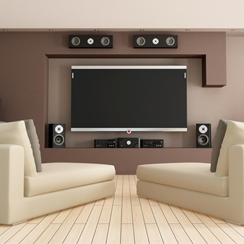 Upgrade your lifeless TV speakers to an amazing, detailed sound to truly enjoy your film. 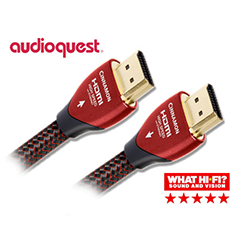 The Q Acoustics Media 4 Soundbar is a Hi-Fi soundbar with a built-in subwoofer and Bluetooth connectivity for a cable-free solution, with numerous ‘What Hi-Fi’ awards to boot. Meanwhile, the Sonos Beam truly enhances your movies and TV shows, adding Amazon Alexa voice assistant, with possible multi-room connectivity with more Sonos speakers. Don’t miss out on a single word in your perfect movie night!